Very Good. 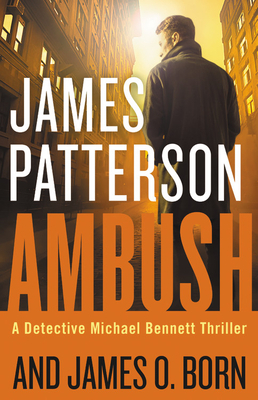 Ambush (Michael Bennett) by Born, James O, 2018-10-08. Sewn binding. Cloth over boards. 432 p. Michael Bennett, 11.